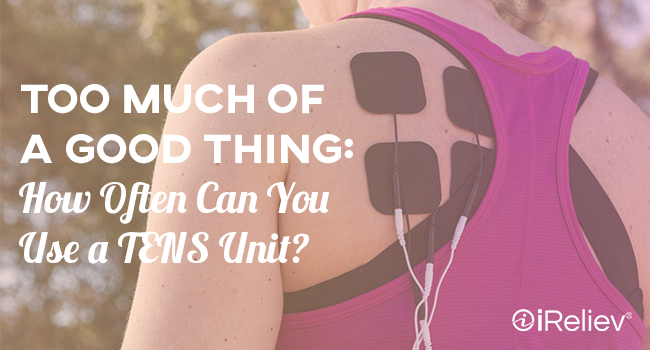 Too Much of a Good Thing: How Often Can You Use a TENS Unit? Electrotherapy has been around for ages, but only in recent years has this practice become accessible to all. While units used to be made strictly for use in professional settings, now there are portable, home-use options. 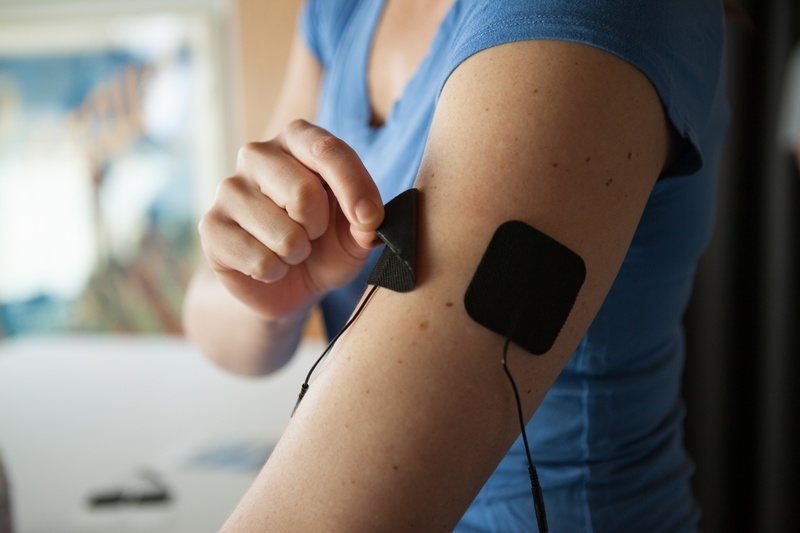 With the increasing popularity of electrotherapy comes a slew of questions about how it works. One question that we get a lot at iReliev is: How often can you use a TENS unit? This is a great question, and one that deals with both safety issues and efficiency issues. From this theme we can pose several other questions that relate to the frequency of usage. Will TENS be more effective with more uses? Are there more risks with a higher number of sessions per day? How long can I leave TENS on? How frequently can I use a TENS unit without risking addiction? What are the Limitations for Using TENS? These are all great and perfectly natural questions. It makes sense that people should wonder what the limitations are. After all, for most other sources of pain relief, there are multiple rules that one must follow. 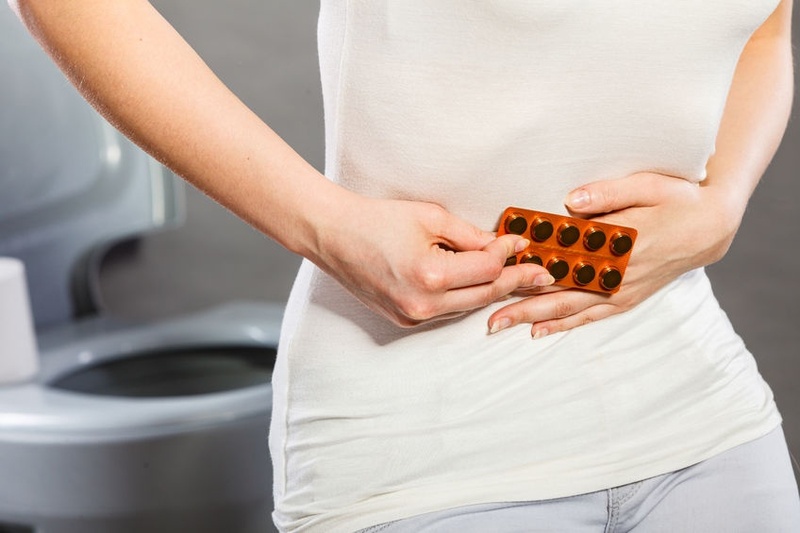 For instance, most people have been warned not to take ibuprofen on an empty stomach. Every pain killer, whether over the counter or prescription, has a specific safe dosage that should not be exceeded. However, TENS is not like these drugs at all. TENS is an extremely safe and non-invasive alternative to these pain killers. Since TENS does not enter the body in any way, it does not have what it takes to be addictive in any way. Therefore the answer the last of the sample questions above is simple. There is no limit to how much TENS one can use before becoming addicted because there is no addiction involved with TENS. 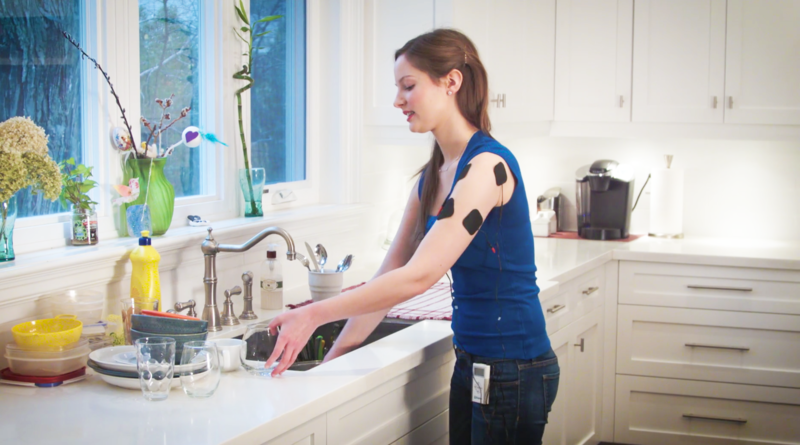 How Often Can You Use a TENS Unit? The non-invasive nature of TENS also means that there is no risk of overdosing in anyway. So, how often can you use a TENS unit? The short answer is, as often as you need to. TENS is designed to provide immediate relief from pain of many different kinds. The portability of machines like the TENS + EMS unit from iReliev is designed that way so that the therapy can be taken on the go and used throughout the day. When you’re using a home-use TENS device as instructed, it’s safe to use TENS as often as you need. With that answer in mind, it may be that TENS is more effective for certain patients with more frequent uses. Remember, TENS also encourages the release of endorphins with each use, which work as the body’s natural painkiller. How Long Can You Leave TENS On? As to the question of how long one should leave TENS on for each session, that answer is equally as simple and convenient. Professionals usually suggesting making a TENS therapy session last for around 30 minutes at a time. However, there’s no real danger to longer sessions as long as you give your skin a break from the electrode pads every 20 minutes or so. One of the only risks from TENS is the potential skin irritation that can come from leaving pads on in one place for too long. Now that we’ve answered “How often can you use a TENS unit?” it’s worthwhile to mention that using TENS all day long isn’t necessarily going to help a physical problem. If you’re suffering from pain from an overuse injury or poor technique on the job or at work, you should meet with a health professional. He or she can help you come up with a stretching and exercise program that can help you heal the source of the pain. TENS is there to make it more comfortable along the way, whenever you need it and however often you need it.